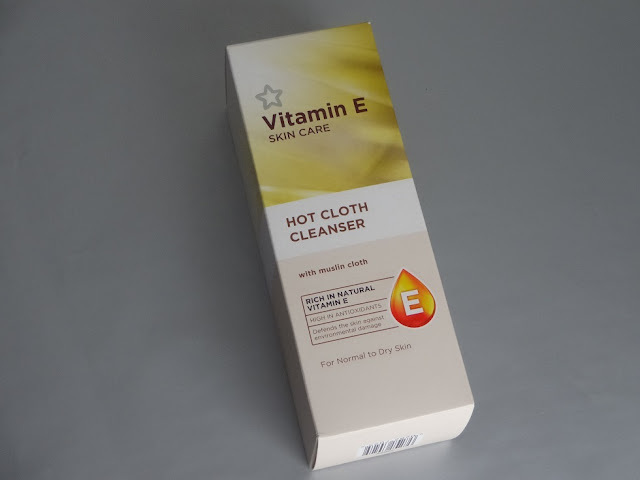 One of the first things I got was the Superdrug own brand Vitamin E Hot Cloth Cleanser. I’ve seen this before in Superdrug and thought it sounded pretty cool. I got it for around €6 and I’m excited to try it out and see if it’s any good. 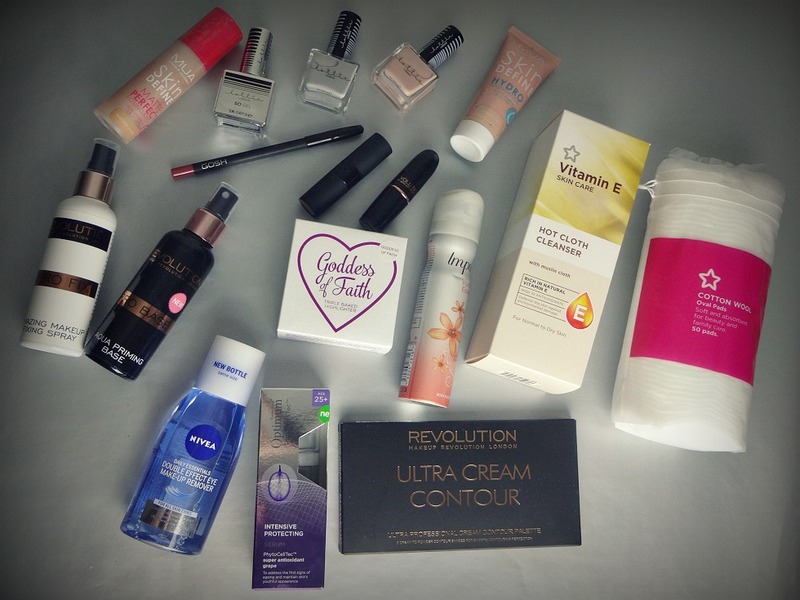 One of the great things about a haul like this is that it means I have loads of products that I can write reviews for, and I’m looking forward to writing a review of this product. 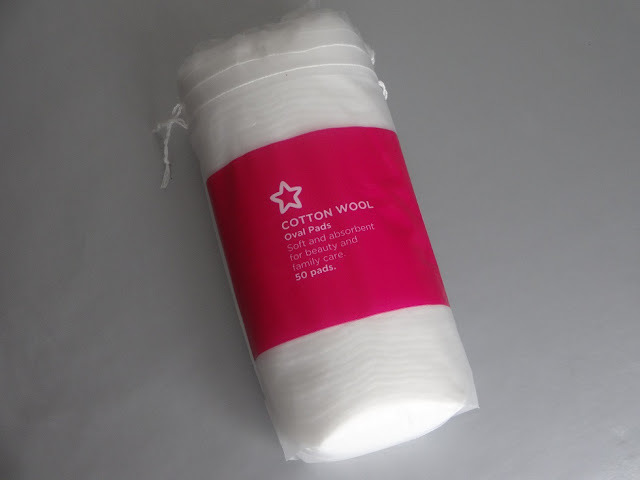 Next, I picked up some oval Cotton Wool Pads to remove my makeup with because these are really handy and way easier to use than tissue paper. 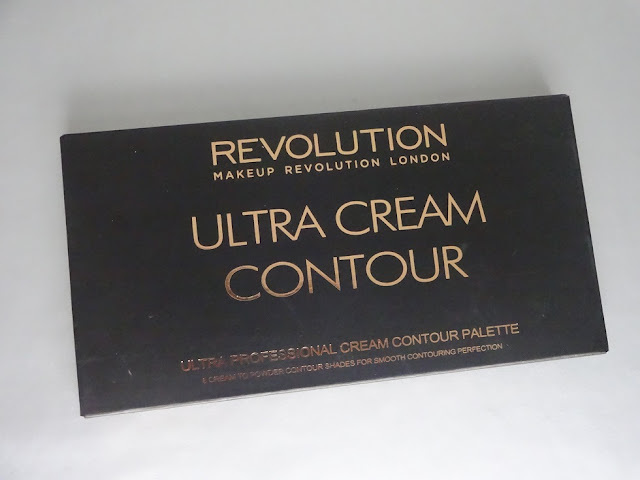 After that, I got a new highlighter which I think is from Makeup Revolution. 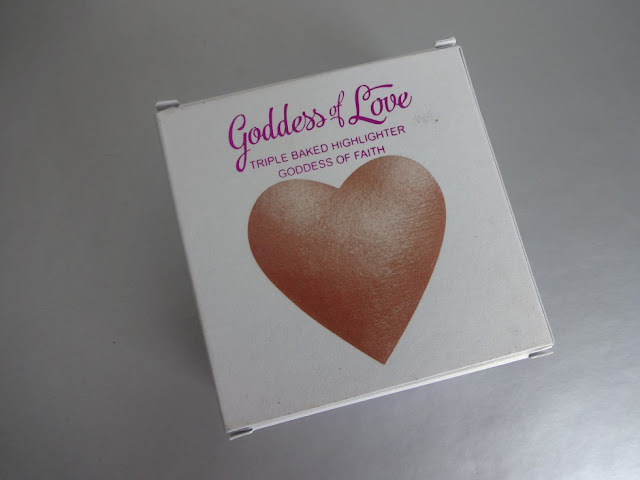 This highlighter is so pretty. 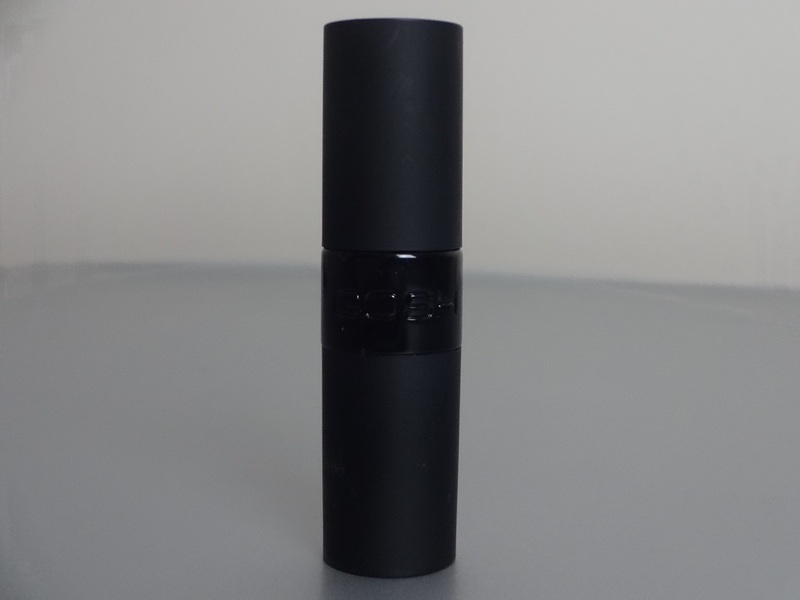 I can’t wait to write a review of it so that I can show you it properly. This was around €6 aswell. Anyway, moving on. 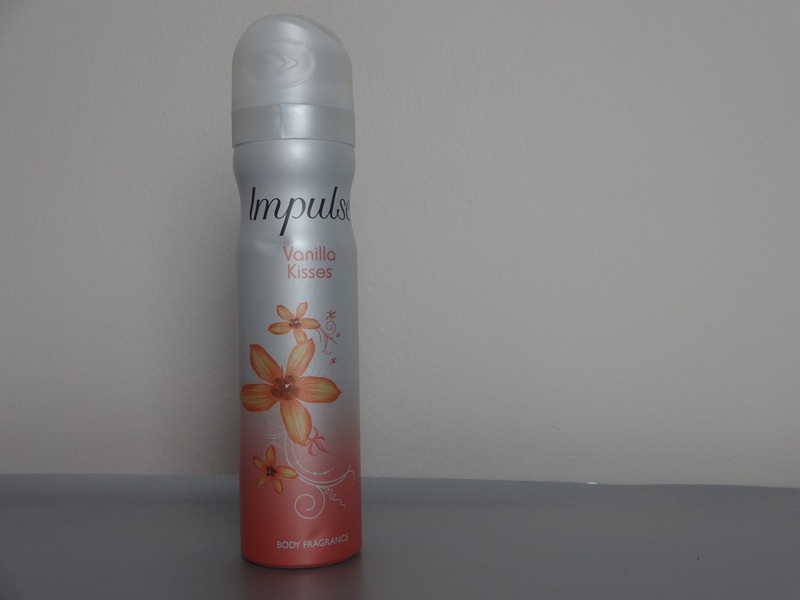 The next thing I got was another Vanilla Kisses body spray from Impulse. 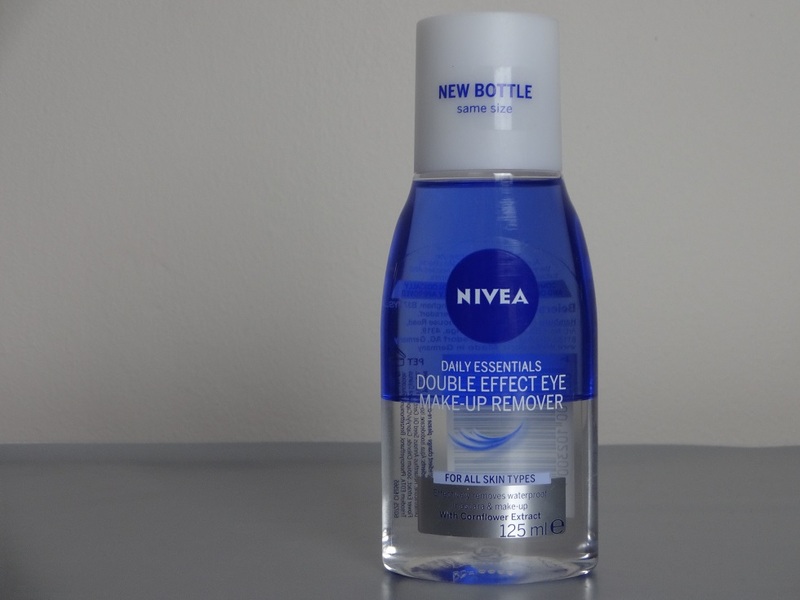 I bought one of these a month or two ago and I really love it so I thought I would get another one since they were half-price (€1.20). 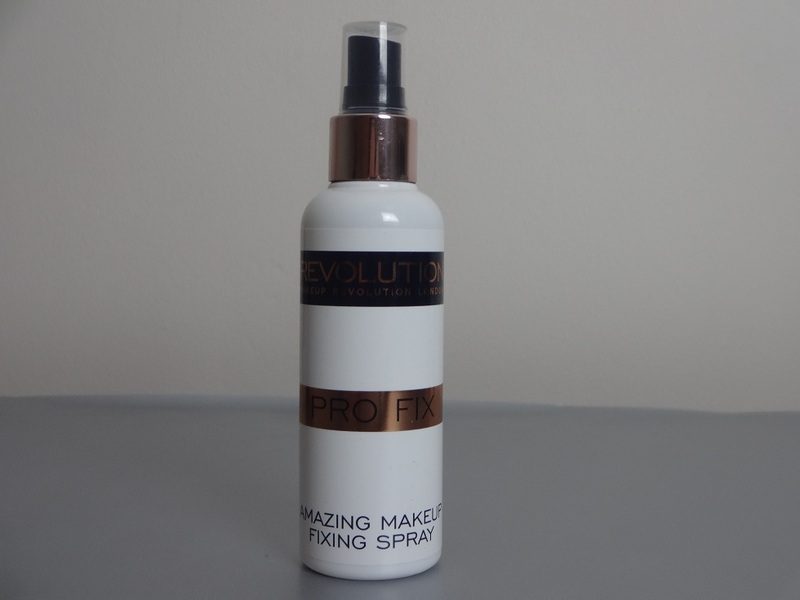 After that, I bought two Makeup Revolution Sprays; an aqua priming base and a makeup fixing spray. I’ve seen them before and wondered if they were any good so I decided to try them. Next, is one of the biggest bargains that I got in this haul. Basically, one of the girls working there gave me the heads up that this product had gone down so much even though it was still priced as normal. 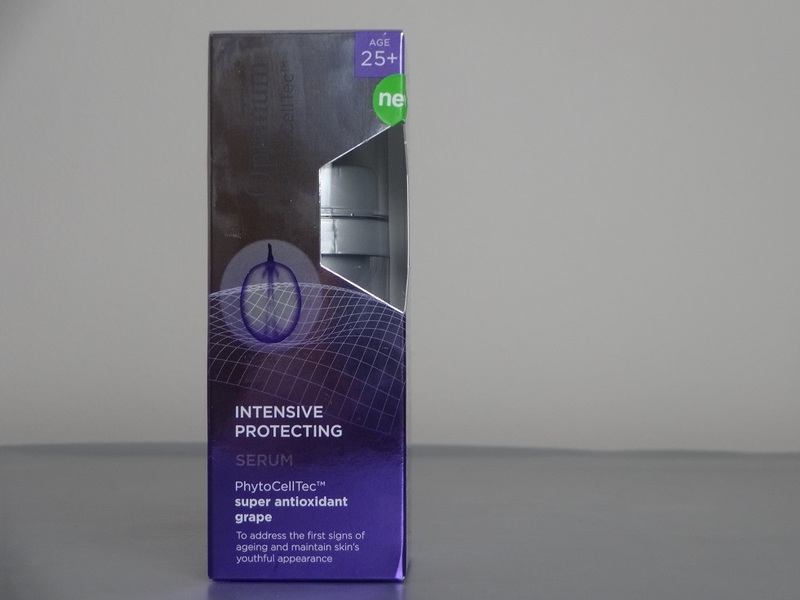 It’s Superdrug intensive protecting serum to fight the first signs of ageing, and these are normally about €13 but I got it for only €1.68. I figured I had to try it for that price. Later I realised that it’s made for people who are 25+ but I’m not far off that so I guess I can still use it. Then, I got a new Nivea Double Effect Eye Makeup Remover because I love it for removing eye makeup and it was better than half price (€2.45) I have already written a review of this product if you would like to check it out. 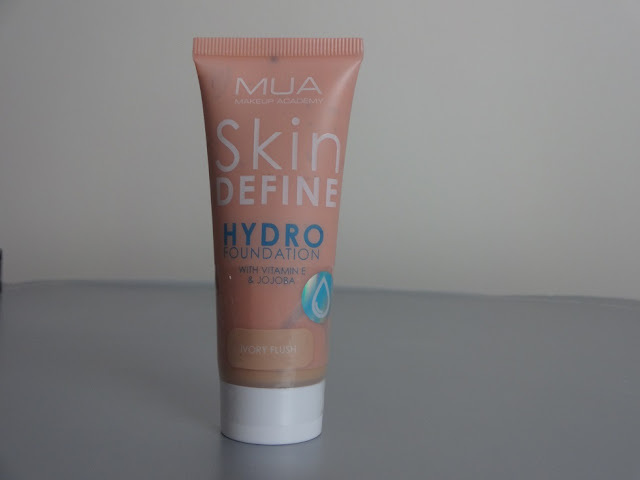 Next, I got two MUA foundations for just €1.35 each. 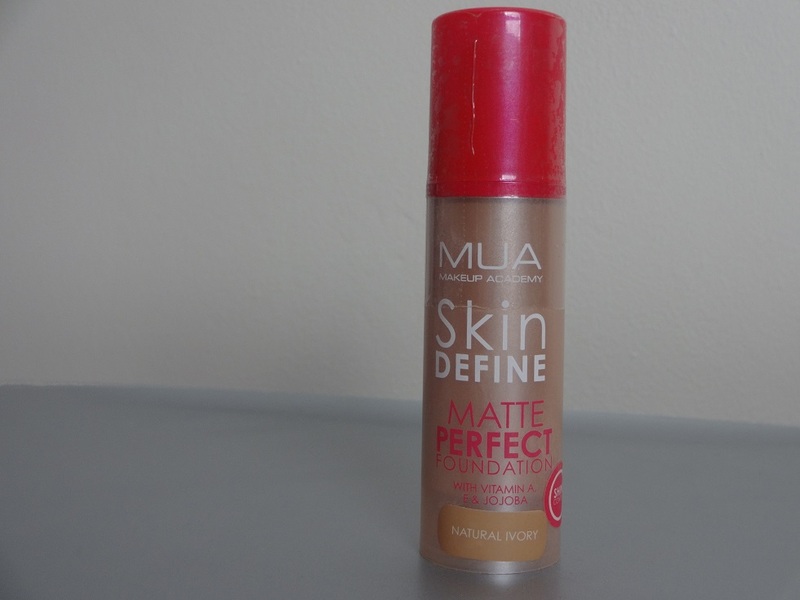 I’m really intrigued to find out whether a foundation that cheap is any good but I’ll keep you posted. 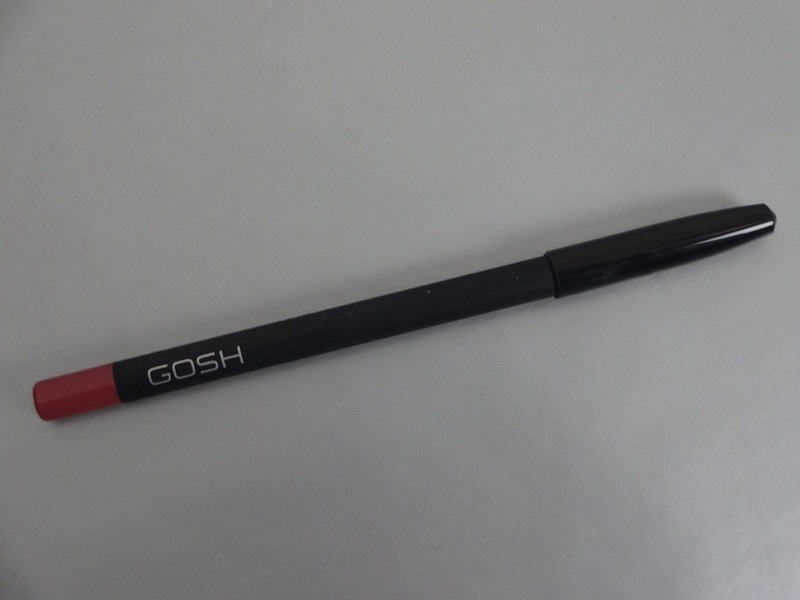 After that, I got a Gosh lipstick and lip liner. 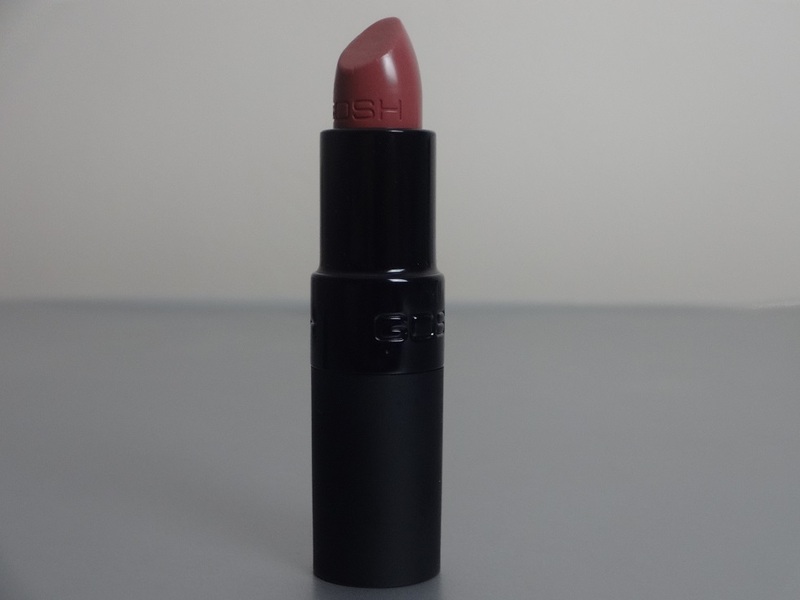 I’ve never tried any Gosh products before so I thought I’d start with lip products. (Also, I think there was buy one get the second half price or something). 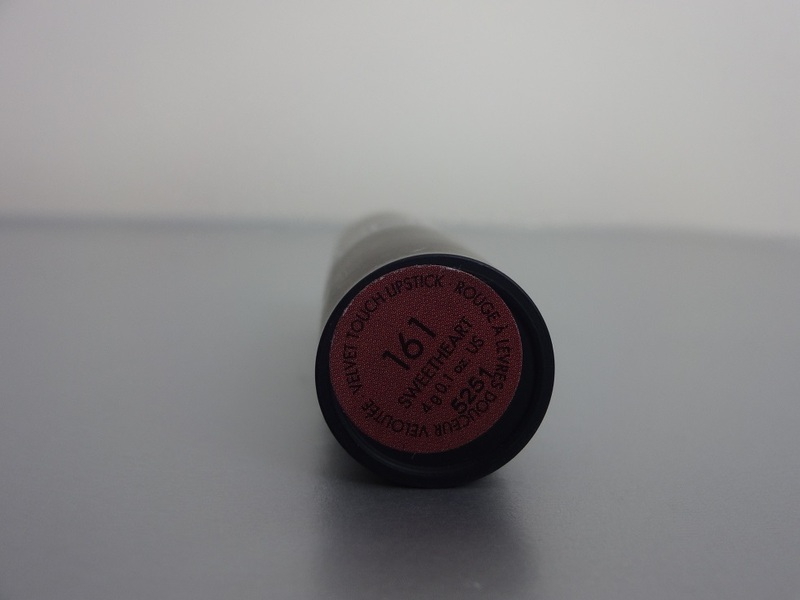 I got a lipstick in the colour 161 Sweetheart and a lip liner to match. I had a sort of Kylie Jenner lip in mind when I got these and that’s why I chose these colours. 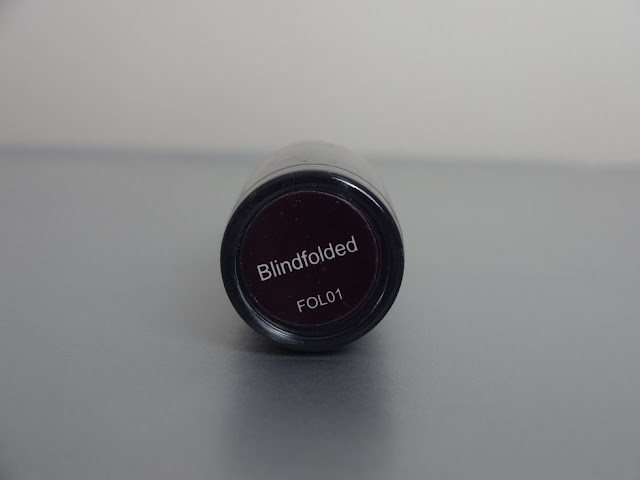 Next, I got a really deep purple lipstick called Blindfolded from Makeup Revolution for €3.15. 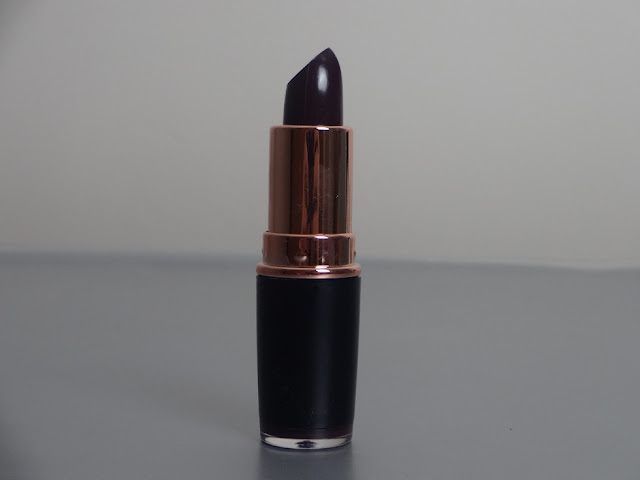 I have so many shades of lipstick that I’m always trying to find something that’s different from what I already have and I don’t think I have any lipsticks like this one. And lastly, I got some nail polishes from Lottie London. I’ve never tried this brand but I really like their packaging and they have loads of gorgeous nail colours. 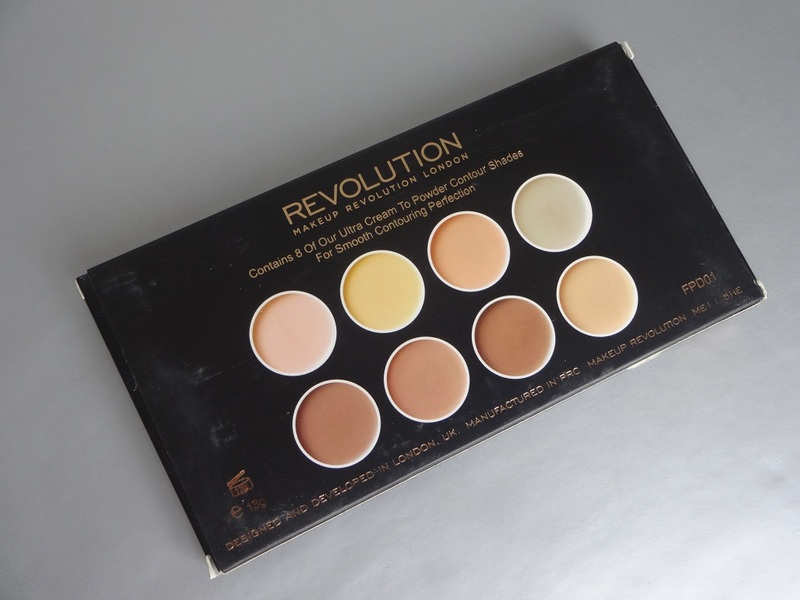 The colours I chose were a light grey called classy-gal and a light pink called hit refresh. These were €5.35. 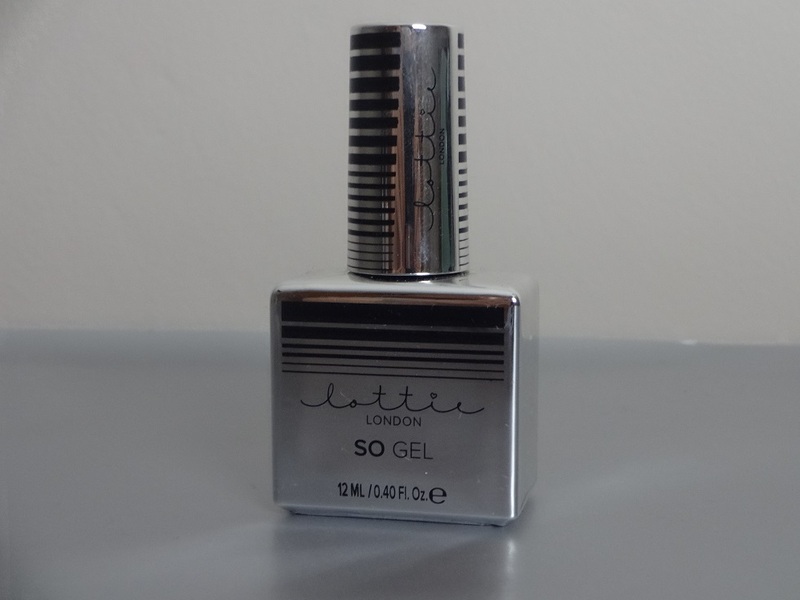 I also got a Lottie London Gel Effect nail polish which was €8.35 and makes your nail polish last a lot longer. 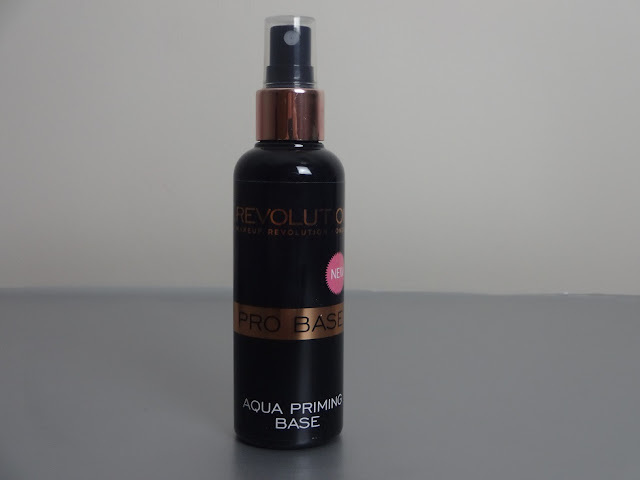 I’ve already tried this and it really does work but I’ll make sure to write a proper review of it soon. So that was everything that I bought! I’m not gonna lie, I wasn’t in my right mind when I bought most of these I was just caught up in the bargains and didn’t really think about what I was doing. I ended up getting everything for only like €60 which wasn’t that bad considering how much I got. That’s the end of my shopping sprees for a while haha. Anyway, I hope you enjoyed this post. 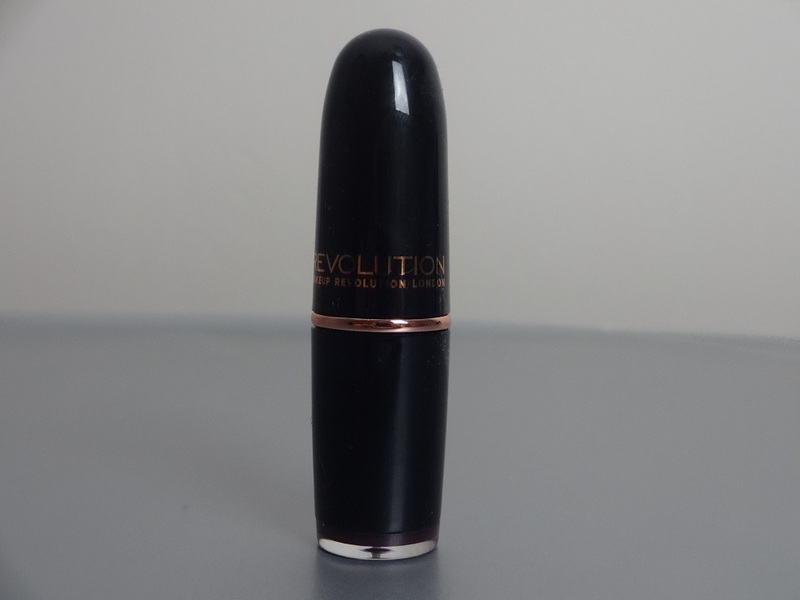 If you did then make sure to love it on Bloglovin or give it a +1 on Google Plus. I hope you all have a great day and I’ll talk to you soon.